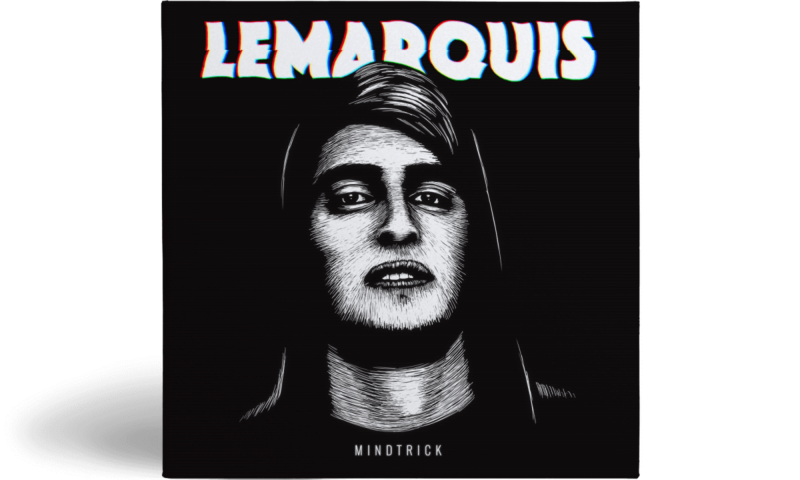 Mindtrick is LeMarquis’ first EP made of pop sonorities where the impossible fusion of influences that seem too far away from each other to be blend shapes a unique universe where a inhibited sound is reigning. Playing with our preconceived ideas of his music, LeMarquis mixes guitar and voices to build the corner stone of this first opus. Each track is made of six strings and sincere words at first, leaving space for inspirations. Even if he made the natural choice of acoustic as the foundation of creation, LeMarquis didn’t forget the electronic by apposing the seal that made his reputation by re-working all of his acoustic compositions.